THURROCK welcomed old adversaries Dartfordians back to Oakfield for the first time since 1988 From the kick off the visitors started well but Thurrock’s defence was key to the early stages of the match rebuffing the hard running Kent team whom tried to punch holes with no avail. 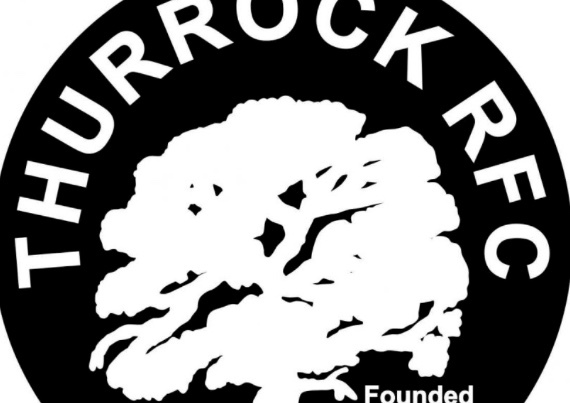 Thurrock grew into the match and a penalty on the Darts 10 yard line, was kicked to touch and won their line out in the visitors 22 – after several phases Henry Bird went over for the first try of the game which was converted by Sam Stanley 7-0. A 5 yard scrum in Thurrock’s favour. Charlie Russo managed to keep the ball alive despite some visitors pressure in the scrum and recycle it across the backs for Daryll Worster to score te home sides 2nd try Stanley converted and lead 14-0, Thurrock scored their third try late into the first half again it was Worster who added his second and Stanley’s successful conversion brought the half to an end.. However, Thurrock came back hard and following a great Tom Pool run and some good interplay some good inter play and a great off load from Bird gave Stone the chance to score an unconverted try to go 33-7 up on 55 mins and then not long after killed the game with another fine try on 58 mins from Niall Clifford, Stanley adding the extra’s for a 40-7 lead.